I’m a little late to the table with my thoughts on the new 5D, but I have an excuse: I’ve been traveling abroad (see this, this and this) and only now managed to sit down and think about it. There’s also an advantage to this: I got to read through the other reviews that have come out before I wrote mine. So, what sources did I consult? The Canon website was the first place I looked. There’s the official press release for the new 5D, and then the 5D Mark II pages. (I looked at the press release back on September 20th, when it came out.) Canon has also published 1080p HD video clips shot with the new 5D on their website, and they’re definitely worth checking out. They make a point to specify that the clips were shot with a pre-production 5D Mark II, so they may not accurately represent the quality of the production camera. 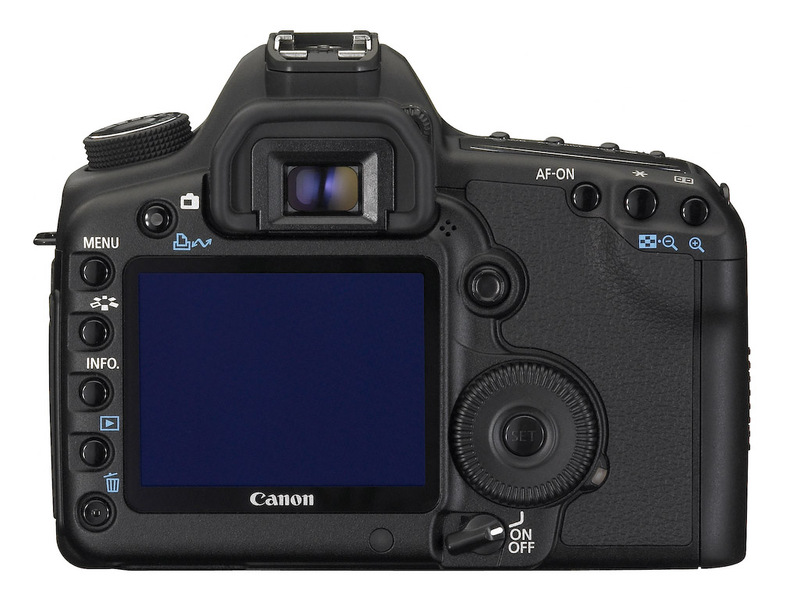 Digital Photography Review put together a very detailed review of the new 5D, as usual. Their review was very helpful to me. The Online Photographer talked about the quality of the 5D’s HD video, and he brought up a good point. I’ll mention it here because I felt the same way when I saw Vincent LaForet’s video: it just wasn’t very good in terms of realization. It didn’t tie together, it felt empty… In a way, this was to be expected when there were only two days to write it, produce it, film it and edit it. But the quality of the video from the 5D Mark II was definitely worth seeing. Robert Reichmann from the The Luminous Landscape posted pre-production video shot with the new 5D and gave his first impressions of the camera. He was in a hurry as well, as he was leaving for a trip to Africa and had only 48 hours with the camera. He says that the video is very high quality (so high that MBPs playing the full resolution video will skip frames), and there is no jellocam effect, where you see balooning artifacts due to slow recording of the data by the CMOS. PopPhoto chimed in with a quick preview that did a little feature comparison between the old and new 5Ds. On Taking Pictures had an interesting first reaction. He pointed out that the AF system should have been improved. It’s still the same 9-point AF found on the original 5D, and it has its limitations, as I can attest. Thomas Hawk wrote up his impressions. He’s excited and plans to get one as soon as they’re available. I found out about a new review aggregation site while I was writing this post. It’s called TestFreaks, and it’s one of the places where I looked for other reviews of the 5D. So far, they’ve posted links to four reviews for this camera, out of which an Italian review was worthwhile, particularly their side-by-side comparison of the old and new 5Ds. The rest of the linked reviews simply spewed the press release, which involves no effort or thought whatsoever. But I think the site is useful as a place to check for reviews when you want to learn more about a product. What about me? Well, I wrote about the original and new 5D back in August 2007, when I took a shot a predicting the features of its new iteration. And I also wrote another article a little over a month ago, on August 28, where I talked about the coming convergence of DSLRs and video, and predicted that after the launch of Nikon D90’s 720p HD video capabilities, 1080p HD video wouldn’t be far off. 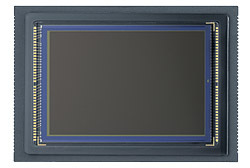 Amazingly, Canon had already been at work on that very same feature, and launched it with the new 5D shortly afterward. What I did as I read through the official specs found on Canon’s website and through the other reviews was to take notes of the interesting differences between the original 5D and the new 5D. No additional batter info other than remaining charge improved battery status displayed on screen; camera can memorize batteries by their S/N and show you exactly how much power you have in each one. 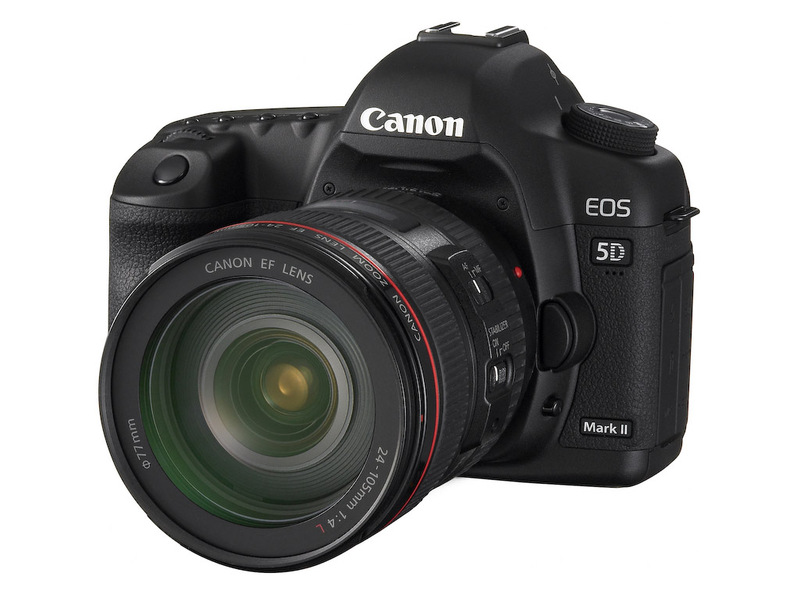 How could the new 5D be even better? Color space options are still only sRGB or AdobeRGB; what about ProPhotoRGB? Hand grip now slightly thicker, but space between grip and lens barrel slightly smaller, which means you may end up jamming your fingernails into the lens as you hold the camera, should you have thicker fingers. This was a point of contention with the 30D, was addressed in the 40D, and now I see it potentially coming back (though to a lesser degree) in the 5D Mark II. No controls for video other than focus and exposure compensation once you start recording. It really does seem like the video mode was grafted onto the camera, as Luminous Landscape puts it in their review. Plus, the microphone input socket isn’t a pro-level socket, but a plastic one that can easily break if you’re not careful. Recording video will drain the battery a LOT faster than shooting photos. And it will take up space. You’ll go through a single 4GB CF card in about 11-12 minutes if you’re shooting video. I guess this is to be expected given that the camera records full HD video on a huge 35mm sensor. On the plus side, it’s interesting to note that I paid $100 more for my original 5D back in April of 2007 than what the new 5D Mark II will cost at retail when it hits the market. I bought my 5D for $2800 from Costco, and the new 5D will cost $2,700, but it will have all these incredible new features. Something to think about. I suppose I shouldn’t complain, since I did get about 1 1/2 years about of my 5D before it was rendered outdated by its successor. So, will I be getting one? Not at the moment, no. My original 5D is still very usable, and I don’t have the deeper pockets of some other folks. I’m still without a good zoom lens. Coincidentally, the same great zoom lens that I like (EF 24-105mm f/4L IS) can be bought as a kit lens with the new 5D, so I definitely encourage you to get it if you don’t have it in your inventory. It will prove its versatility over time, and you will be glad you have it. At some point in the future, I will be glad to buy the new 5D. Perhaps by that time they’ll have made the video mode more streamlined, and integrated it a little better within the menus and external buttons of the camera, not to mention that I’ll have had a chance to save up for it. Canon 5D Mark II (with 24-105mm zoom lens) at B&H Photo. This is the same great lens I mentioned above. Amazon doesn’t list it yet. I’ll update this when they do. Photos used courtesy of Canon. 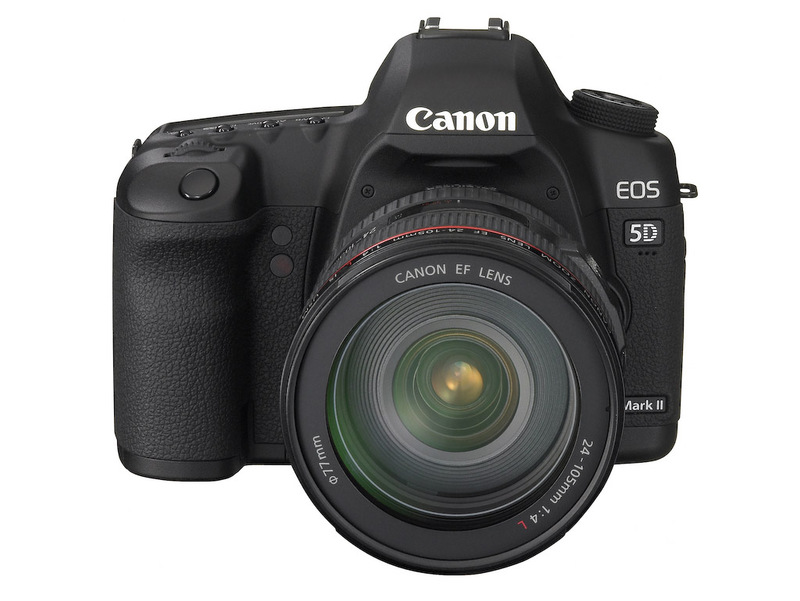 Great review of 5D ii! I’m getting audio out from my miniHDMI port from 5D II when I connect it to my Sharp Aquos. The port itself seems quite fragile though. I wouldn’t stress the poor thing too much. I use the 5d as an advanced amateur and have, after a year or so with it, have become very comfortable with the lovely files it produces. In fact the 5d is probably everything I need in a DSLR. The mark 11 looks very tempting, but I think Canon are aiming it at the Wedding pro and beyond rather than the advanced amateur as the original 5d was, so I won’t be upgrading mine just yet if ever at all. Well, not until the price drops a tad anyway. Sven, at some point, the camera will stop working altogether. I assume you’ll replace it then. 🙂 By the way, your photos are fantastic! I got my original 5d about half a year ago, knowing there will be an replacement soon, and I don’t regret it. The original 5d is still a fantastic camera with amazing image quality and it hasn’t gone bad since the new one is out ;-). I don’t see myself replacing it in the near future at all.